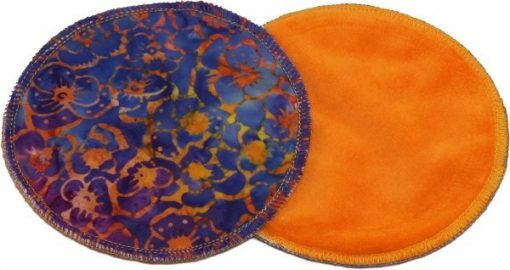 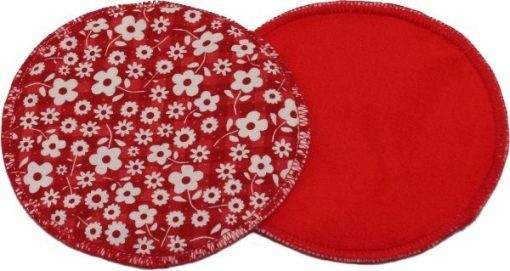 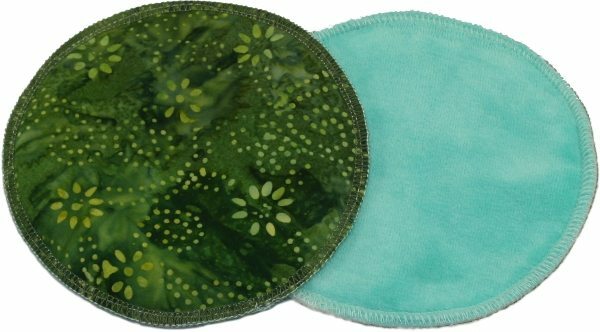 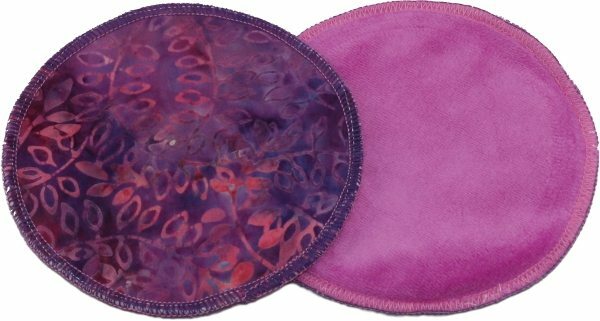 Breastfeed in style with these designer reusable print breast pads! 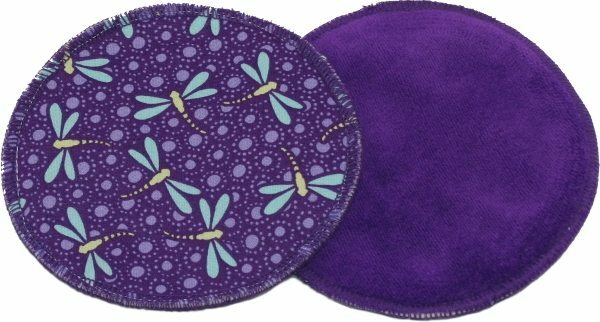 Each cloth breast pad is made up using the highest of quality fabrics including nature friendly and sustainable bamboo fleece and velour. They also contain a hidden layer of polyurethane laminate which is perfect to keep you dry. 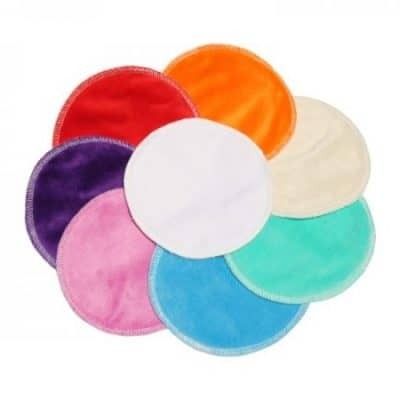 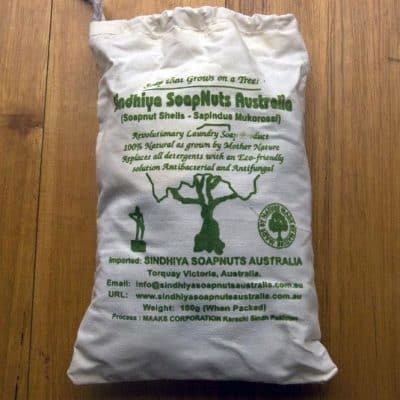 Each pad is approximately 10cm in diameter. 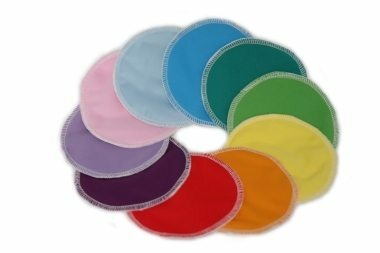 The solid colour side goes against the skin. The front of the pad is on the left, the back on the right.